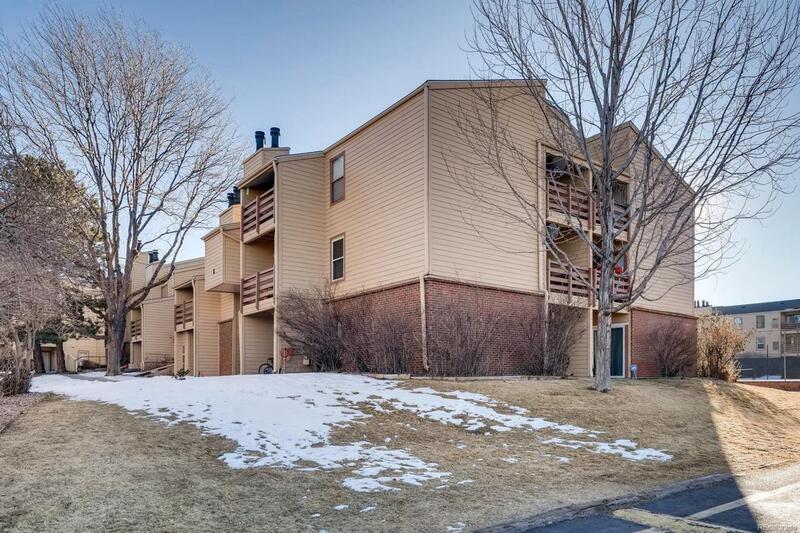 Great ground floor unit that has just been recently updated with New Paint and New Carpet. Unit shines and is ready to show. Nice to be on the ground floor for getting in and out every day. Two patios are also a great feature for entertaining and just relaxing. Unit faces a nice open space within the complex. Amazing access to Bible park with all walking/bike paths, tennis courts, and open space for kids and pets. Washer and Dryer included. Also enjoy the rare wood burning fireplace! Come get this great unit! Also, to be clear, it is building K and unit #108, building K.